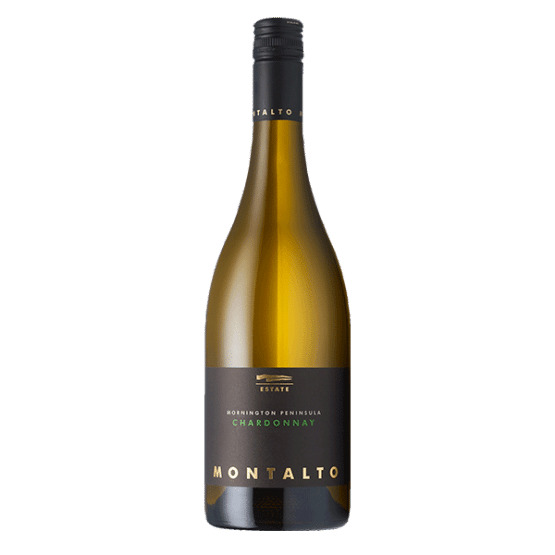 The 2016 Montalto “The Eleven” Chardonnay is a single vineyard wine made from eleven rows of chardonnay on our north-facing slope at the home vineyard site in Red Hill South. This site has an amazing expression of place and delivers premium quality fruit year in, year out. 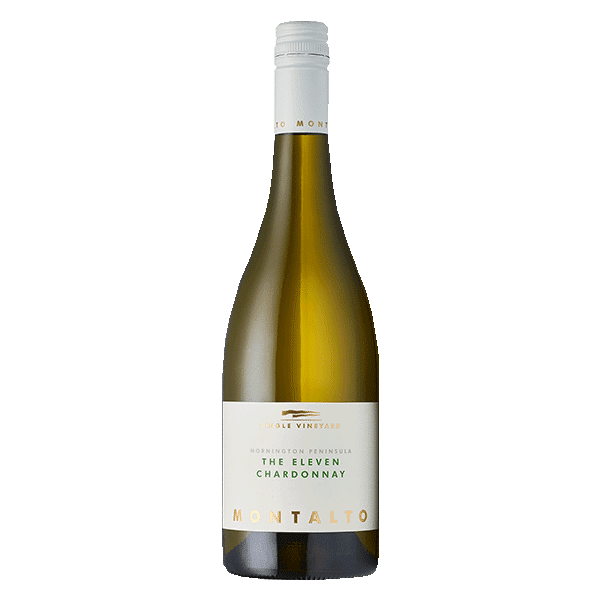 Pale straw with green hues, the 2016 Montalto ‘The Eleven’ Chardonnay offers lemon, lime, tangerine and grapefruit combined with floral and mineral notes by way of slate and flint. Crème brulee and brioche aromas fuse with hints of white florals. There is subtle oak influence by way of roasted hazelnuts with hints of struck match. Purity and tension are the hallmark qualities of the 2016 “The Eleven” Chardonnay. The palate has a tight, fresh citrus focus balanced with some white-flesh stone fruits including nectarine. There is remarkable drive here and a long and focused palate. Creamy mouthfeel from both oak handling and lees influence adds richness and texture. A single block wine made from grapes harvested from eleven rows of P58 Chardonnay, planted in 1986, on our north-facing slope at our home vineyard site in Red Hill South. This site has an amazing expression of place and delivers premium quality fruit year in, year out. 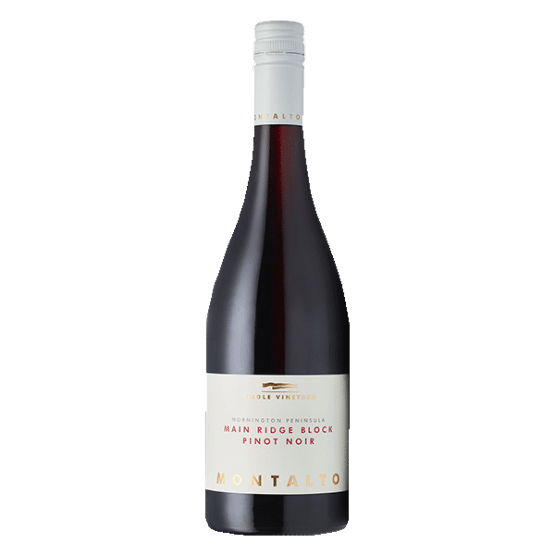 The grapes are typically harvested between 11.5 and 12.0 Baumé and at this sugar level consistently deliver a collage of citrus flavours combined with mineral and floral notes. The fruit was whole bunch pressed with minimal settling and transferred to French oak puncheons (40% new). There is no sulphur addition prior to blending. Following wild fermentation and natural malolactic fermentation, the wine is left to mature on lees which are stirred when appropriate following appraisal. Yeast lees collected from previous vintages is added back to some barrels to enhance flavour and texture. The wine is aged for 11 months in oak prior to blending and bottling.